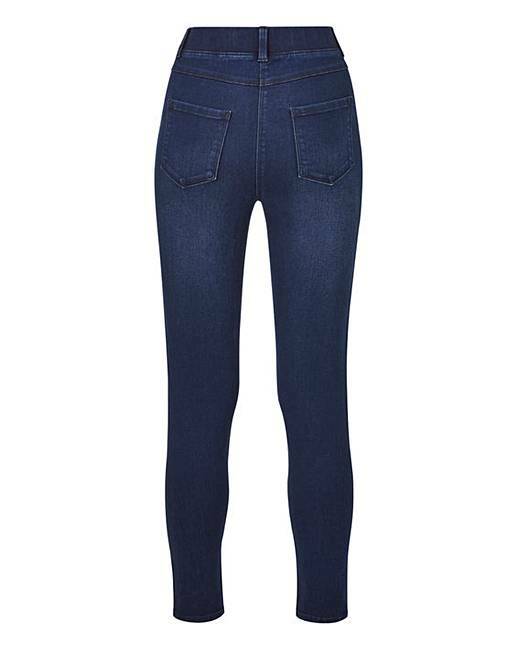 Amber Pull-On Skinny Jeggings Long is rated 3.6 out of 5 by 142. 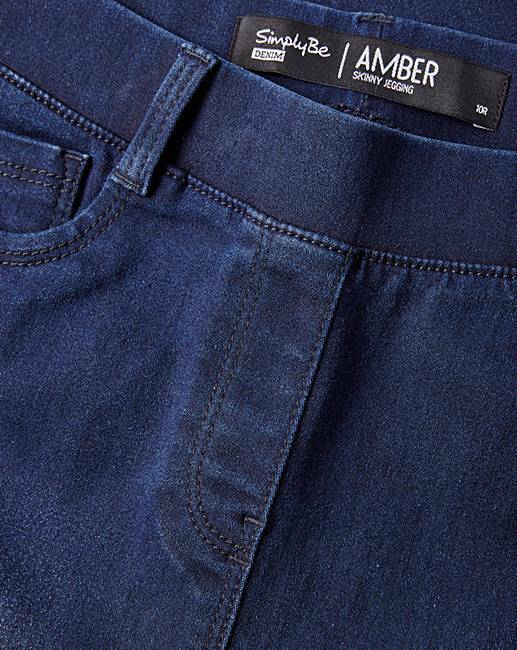 A must-have in every woman's wardrobe, our Amber Pull-On Skinny Jeggings promise the perfect combination of style and comfort. The soft and stretchy fabric works with your curves and effortlessly moulds to your shape, meanwhile the flat elasticated waistband ensures optimum comfort. 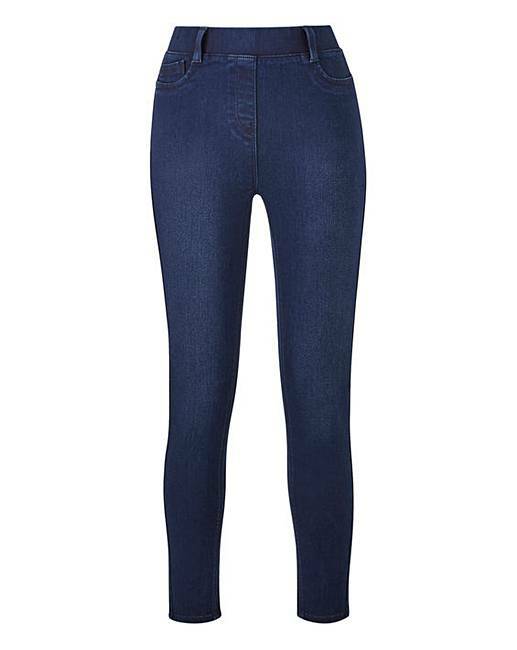 Complete with mock front and back pockets and boasting a figure-flattering skinny leg shape, these jeggings are super stylish and guaranteed to leave you feeling confident. Rated 5 out of 5 by Chyna from Super comfortable! Bought about 2 months ago and they are the best jeffings I have ever had. So comfortable and have a bit of stretch for extra comfort! Would definatley recommend! Rated 3 out of 5 by Andrea from Not skinny around the ankle This is a good quality product and the length was perfect but unfortunately they looked more like straight that skinny. They didn’t hug down to my ankles which is what I was ideally looking for. Other than that they’re not that bad as size around the waist was good.